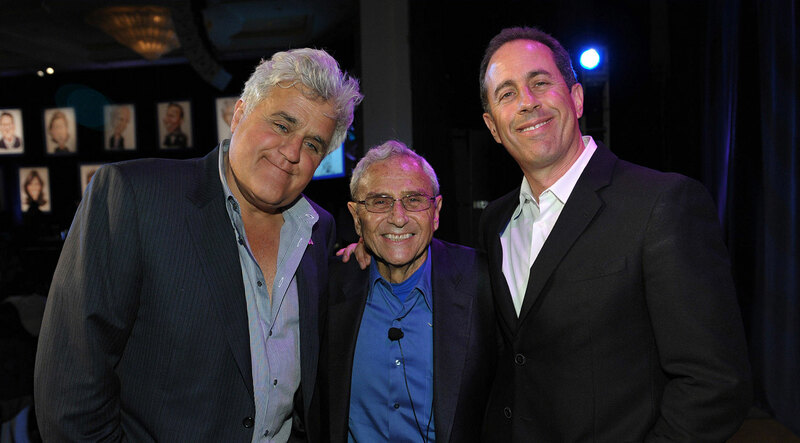 An all-star lineup of comedians honored legendary talent manager and producer George Shapiro with the Foundation’s first annual “Lifetime of Bliss Award” during DLF’s Night of Comedy. The gala raised funds to teach the Transcendental Meditation technique to veterans with PTSD, at-risk students and abused women and girls. The tribute to Shapiro, 80, a beloved figure in the entertainment industry and a 30-year TM meditator, featured stand-up routines by Russell Brand, Sarah Silverman, and Garry Shandling, with surprise appearances by Jerry Seinfeld (George has been Seinfeld’s manager for over 30 years) and longtime friend Jay Leno. The comedy benefit drew substantial press coverage for the Foundation, including articles in Variety and the Los Angeles Times.